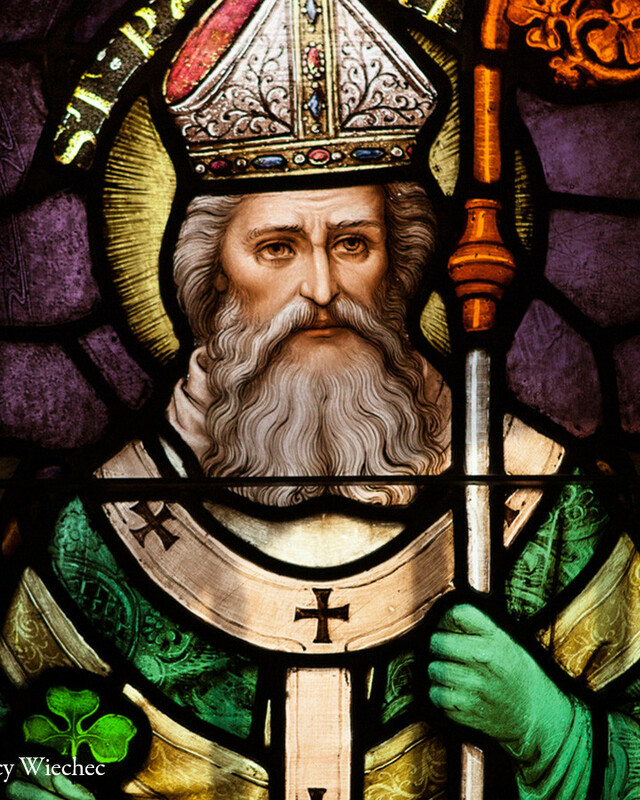 THE YOUTH CULTURE REPORT » St. Patrick: As A Teenager He Was Kidnapped, Taken From His Home…. St. Patrick: As A Teenager He Was Kidnapped, Taken From His Home…. The previous article is What Do You Say To A Student Who Has Messed Up?